We know lots of you are eager to make plans for this December’s convention! Here’s the info you’ll need to book a room at our location for GX3, the San Jose Marriott. This year, the convention is having a party floor (!) If you’re planning on hosting a room party, please use this link to reserve a room so there are no complaints! We’ve heard what goes on in those parties, so we figured you needed your own floor. For other general rooms, this is the link you’ll want! Our hotel rooms are $90 cheaper this year than they were last year at just $129/night and we hope that factor will make it much easier for people to attend the con from out of state! For more info and phone reservations, or if you need to book shoulder nights outside of the 10th-13th, call the hotel directly: 1-877-901-6632. Hit us up at gaymerx@midboss.com if you have any issues! 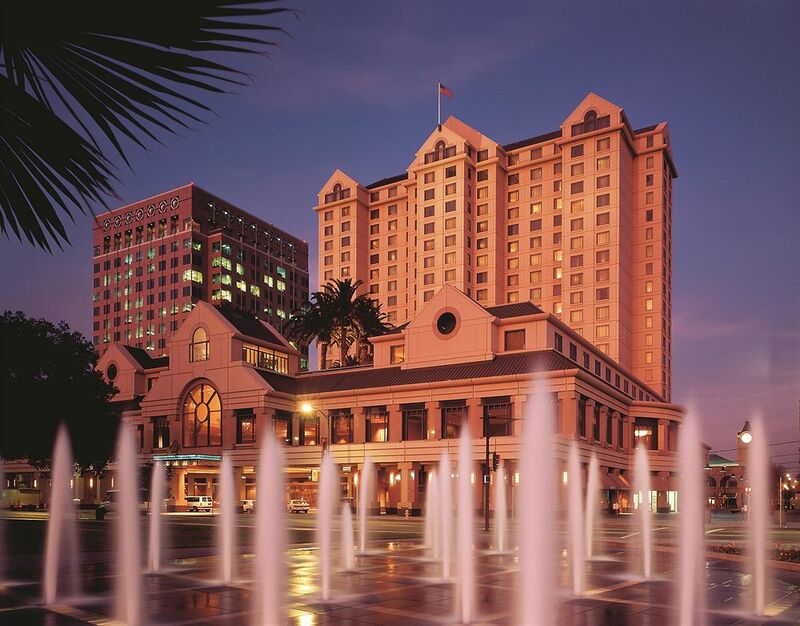 You can ALSO book a room at the San Jose Fairmont for only $159/night at this website or by calling (408) 998-1900 and be sure to ask for the GX3: Everyone Games rate for Thursday, Friday, Saturday and/or Sunday. Thanks, and see you at GX3! Today, we here at GaymerX are truly proud to announce that our third gaming convention, GX3: Everyone Games, is coming next year December 11-13, 2015 to the San Jose Marriott in beautiful downtown San Jose, California! Early Bird tickets are now available for a special pre-sale price at our GX3 Eventbrite page, and GX3 Kickstarter backers can expect a ticket code in their emails before the end of the day. Get your tickets right away, as we’re expecting to sell out this convention early!